Start by Disconnecting and removing your battery with a 10 mm wrench then a 13 mm socket to remove the battery hold-down. Use a 10mm socket to remove the amplifier mount. 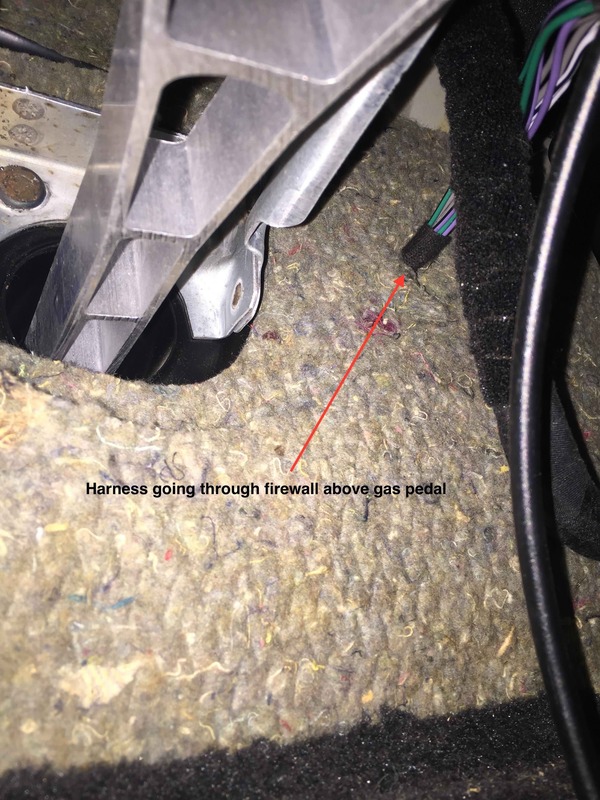 Disconnect the amp plug and fiber optic cable. 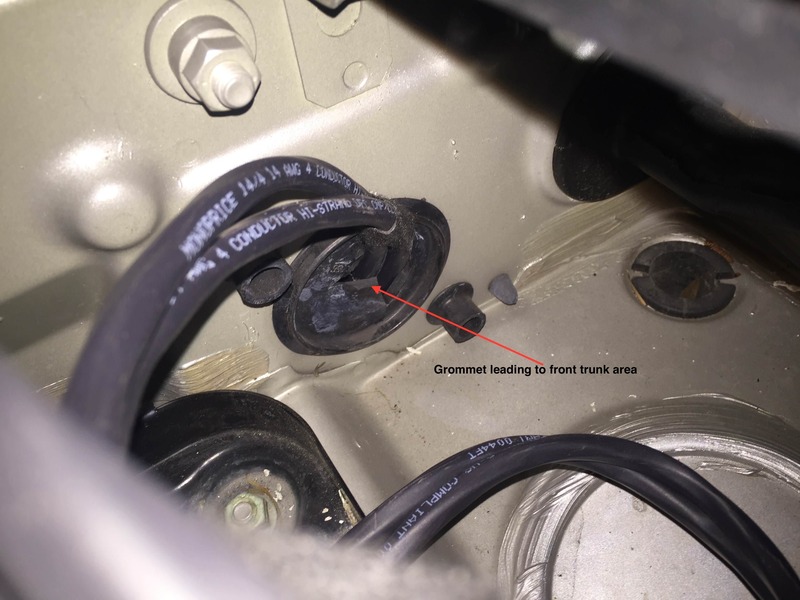 Remove the trim that surrounds the brake fluid reservoir. Reroute the speaker wires to the right side of the brake reservoir. 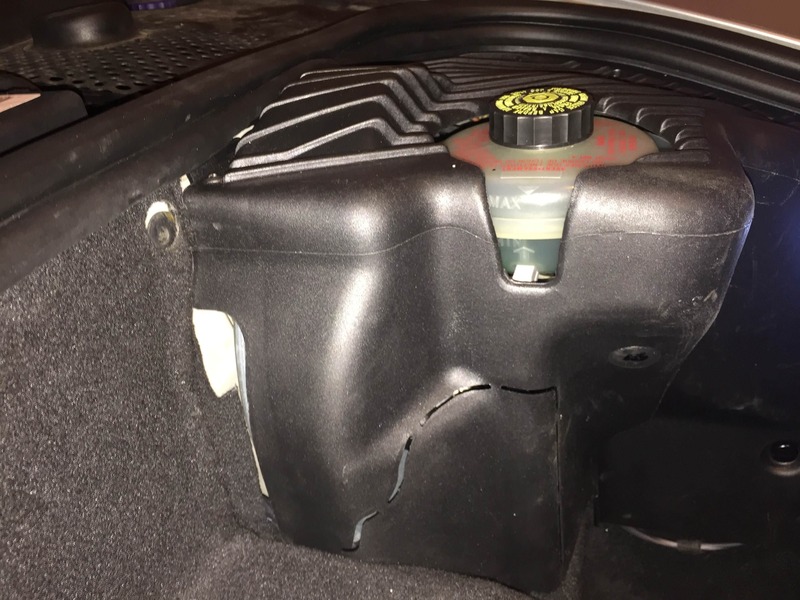 Separate the carpet along the top edge of the trunk to reveal the grommet leading from the battery compartment to the trunk. Move to the inside of the car and use becker radio removal tools. Remove the factory radio. 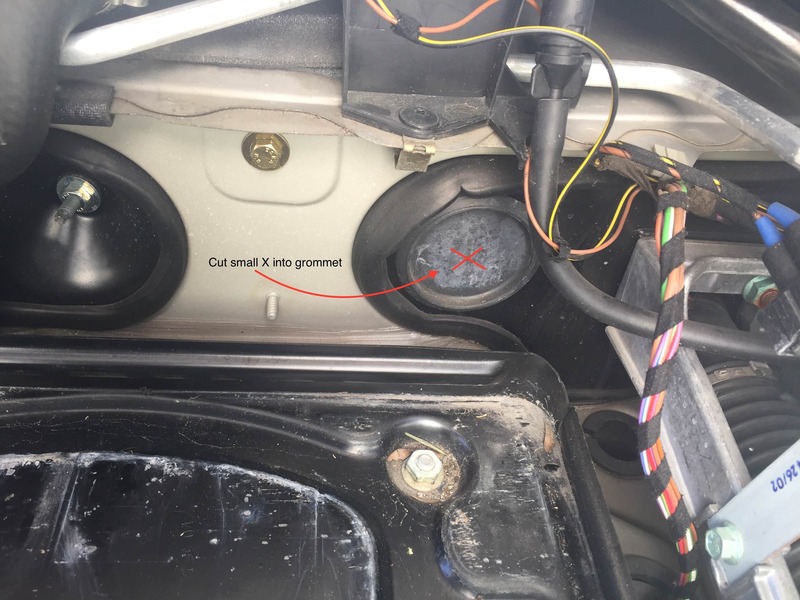 Remove the trim for the Air con unit and then remove the top screws that hold the unit in. remove the air con unit. 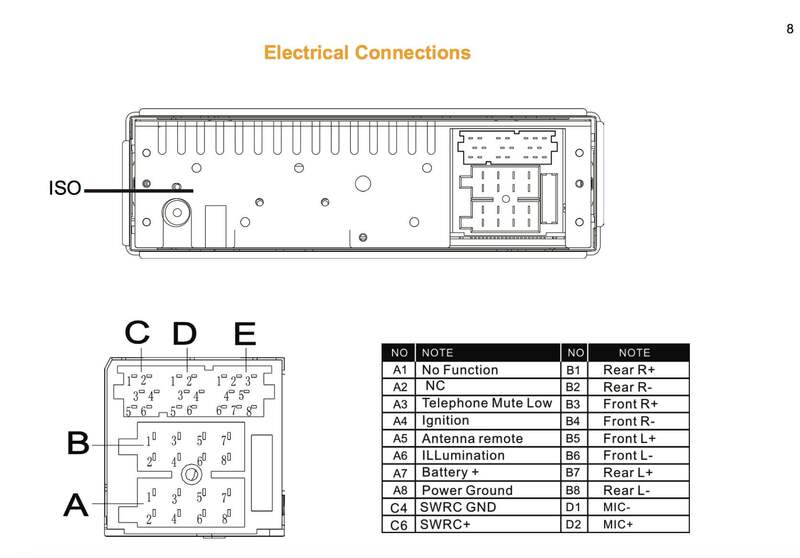 Remove the mounting bracket from the continental radio and install into the radio socket in the car. Slide the harness through the opening and route the trunk end of the cable into the driver foot well. 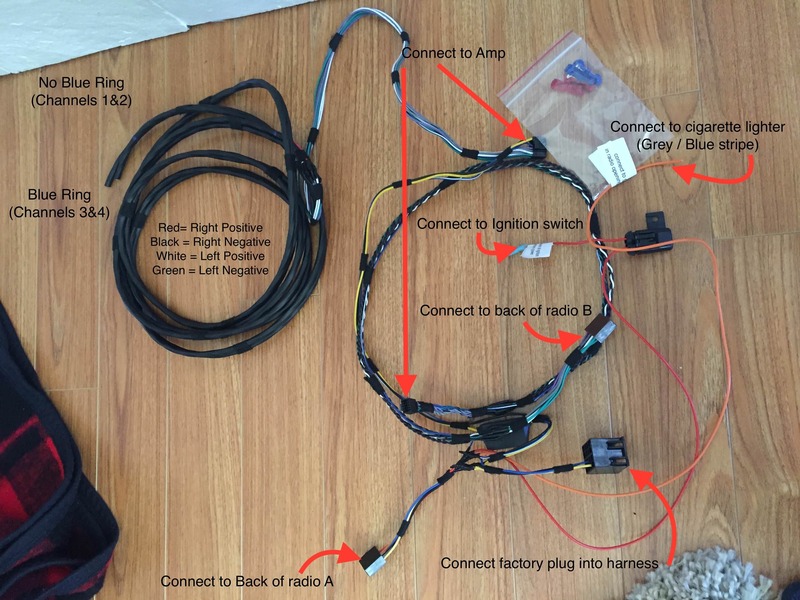 Connect the harness to the Amp, Slide the amp to the back of the radio cavity. Route the Red (Accessory power) labeled wire into the driver foot well. Slide the continental radio into its mounting bracket being careful not to pinch any wires. Reinstall Air Con unit and trim. Proceed to the front trunk. labeled red wire with the orange wire in the ignition switch. 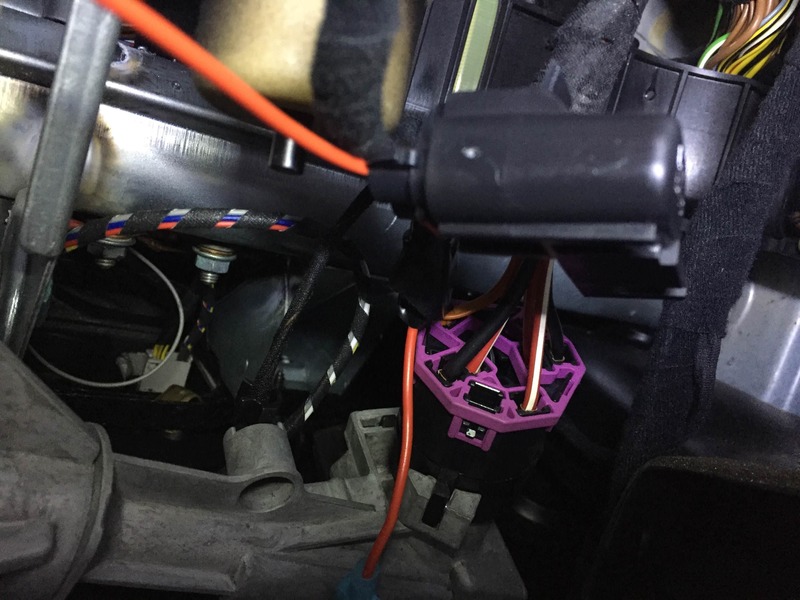 Move to the front trunk again and run the wires in front of where the battery goes you will notice another grommet leading from the battery area to the front trunk. Slice a x in the grommet and route the cabling to the right side of the brake reservoir. Great Write up Fintro!!! Thanks for taking the time to put this together and record your process. This should be a sticky in the DIY section! Hopefully, Luccia can resize the pictures to be a bit smaller. How do the existing speakers sound with the New Alpine Amp? 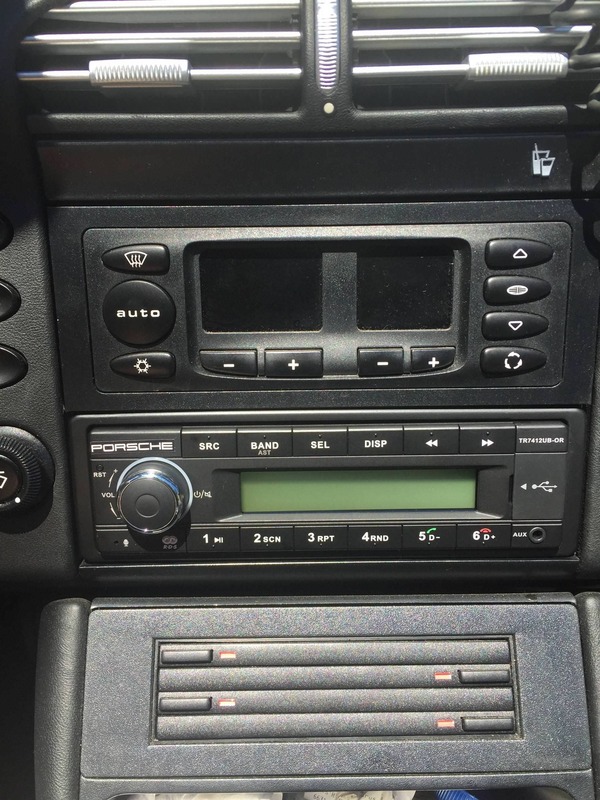 Was this a BOSE system and did it have a rear deck speakers? This is brilliant, some nice details in there Martin. Great write-up! One day (one day!) I'll have the old unit changed also. 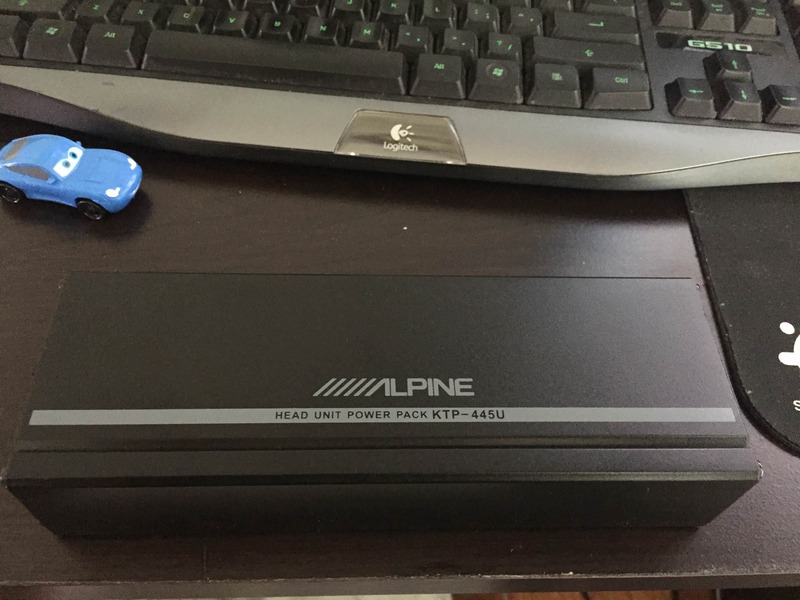 Let us know how this Alpine amp worked out with the oem speakers bud (sound/punch wise). Thx!